As the temperature rises, burning calories gets a lot more exciting and fun. You’re no longer limited to working out indoors; the options get a lot more varied and plentiful. Taking your workout outside and trying some activities in the fresh air, enables you to burn major colors while you have a good time. Exercising outdoors also has several benefits. 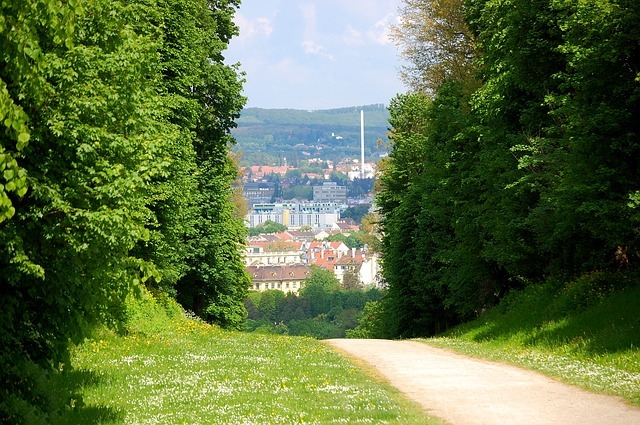 Just five minutes of workout in a green setting – such as a local park – can make you feel less stressed and happier, according to a study published in the Environmental Science and Technology journal. The results were similar to other forms of exercises such as cycling, walking and horse-riding. And it makes sense – breathing fresh air and enjoying natural sunlight brings you closer to nature. Even more good news is that due to factors such as wind, fluctuating outdoor temperature and uneven terrain, you can increase your calorie burning rate naturally. The summer season and swimming go hand in hand (just don’t forget to apply sunscreen). This activity can be more than just fun and refreshing when performed in an open pool, and also makes for an incredible full-body workout that targets all the major muscle groups to keep your body fit. It is ideal for plus size women as it is easy on the joints and doesn’t lead to issues that may arise due to weight-bearing exercises. The buoyancy of the water cushions fragile bones and stiff joints, leaving you light and agile while bearing most of your weight. Open pool swimming can also help in toning, strengthening and conditioning the body without the strenuous effects of other workouts. And because water is 800 times denser than air, and offers 12 times the resistance – and the body has to be moved through it – it makes up for a great combination of strength-building and cardiovascular exercise. 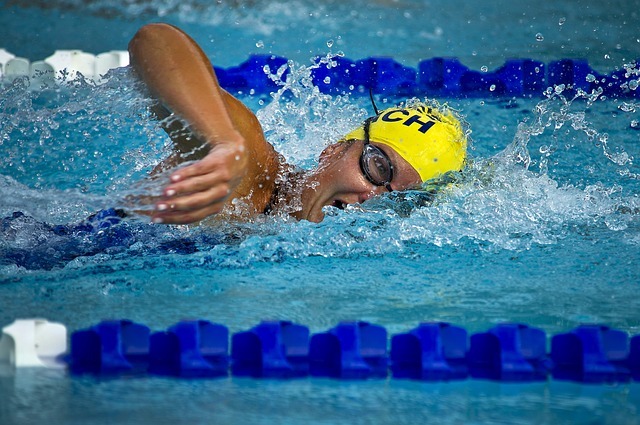 A swimming session can burn about 270 calories per hour. It can be easy to bind yourself in a workout rut when your body adapts to exactly what to expect from exercise machines such as the stationary bike, elliptical and treadmill. The varied trail around the hill might be just what your body needs to move itself in varied, more complex ways. Factor in the temperature and other external variables, you can torch up to 5 to 7 percent extra calories just by replacing treadmill for trails. Outdoor ellipticals are also a great option for burning extra calories. Such exercise equipment gives you a full body workout and is easy on the joints, which not only makes them ideal for plus size full body workouts, but also great to use when recovering from injury or stress. Your dog is the one usually running after the ball. If you just stand there as an onlooker, even a big throw doesn’t account for much. While pet owners engage in more body movements than those without pets, the exercise is consistent and active, just like daily walks in the park. But tossing the ball can burn calories too, when you get yourself in the picture. Stick or carry a toy, backpedal or run with your pet in two, changing movements at interval. After one minute, throw the toy at a distance and have a little marathon with your pet. You’re likely to lose in most instances, but the calorie-burning effect will still make you a fitness winner. Previous PostFree Kid-Friendly Event: Maker Faire Silver SpringNext Post Is Homeownership on your Bucket List?